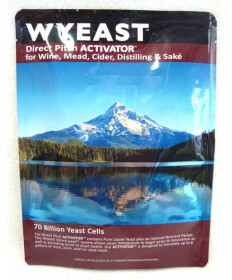 Wyeast labs is located near Mount Hood, Oregon.  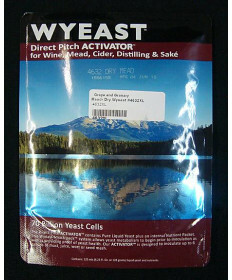 Over the last 30 years, Wyeast has created an extensive collection of yeast strains and fermentation products for Beer, Wine, Mead and Spirits. 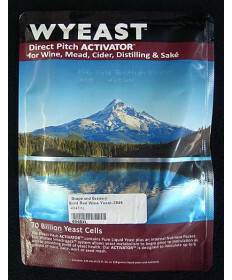 As a key figure in the craft beverage revolution, Wyeast has spent 30 years helping to change the landscape of the industry for the better and they look forward the next 30. 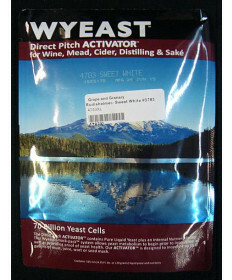 At Wyeast, quality is everything. 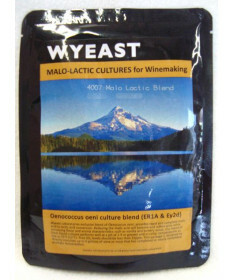 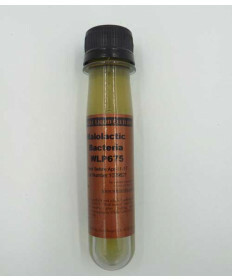 Contact Us if you have questions about any of our Wyeast liquid yeast strains.